Do not use non smooth paste. Hook diaphragm if accidentally infected with dirt, can use clear water or soft cleanser, and then use the dry cold. the latest style design,can be used to install towels and other sundries in the kitchen bathroom because it has a strong stickiness. Especially will be perfect for girls' and children's room. 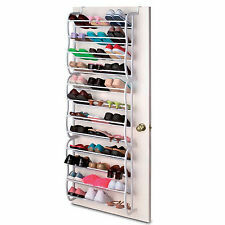 Have your small sundries well organized. 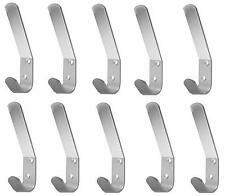 Self Adhesive Umbrella Shape Wall Hook. Eco-friendly, non-toxic and no fading. 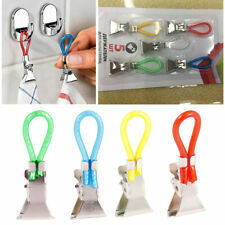 The hooks are durable and light weight. 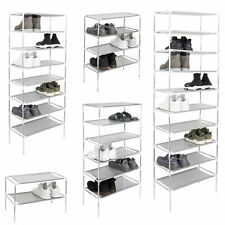 Material: Heavy durable cast iron design. 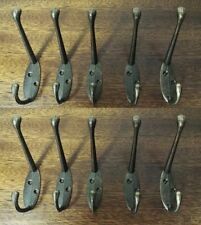 5 x Hooks（not include the screw）. Type: Wall-Mounted Hook. Color: Black. Installation: Two pre-drilled holes make mounting easy. You might like this. 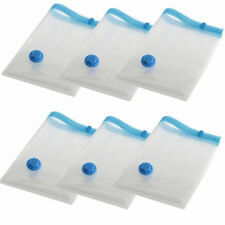 Luggage Compression Pouches-Great Time and Space Saver! As the custom fees and policy are different in different countries, you'd better check it your custom office. - The real color of the item may be slightly different from the pictures shown on website caused by many factors such as brightness of your monitor and light brightness. 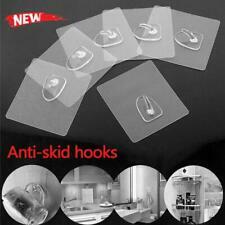 Small size triangle D-ring shape hangers with screws. GBP 0.99 17 sold. All pictures are for illustration purpose only and Colours may vary slightly. GBP 0.99 10 sold. You can follow below process to chontact us.